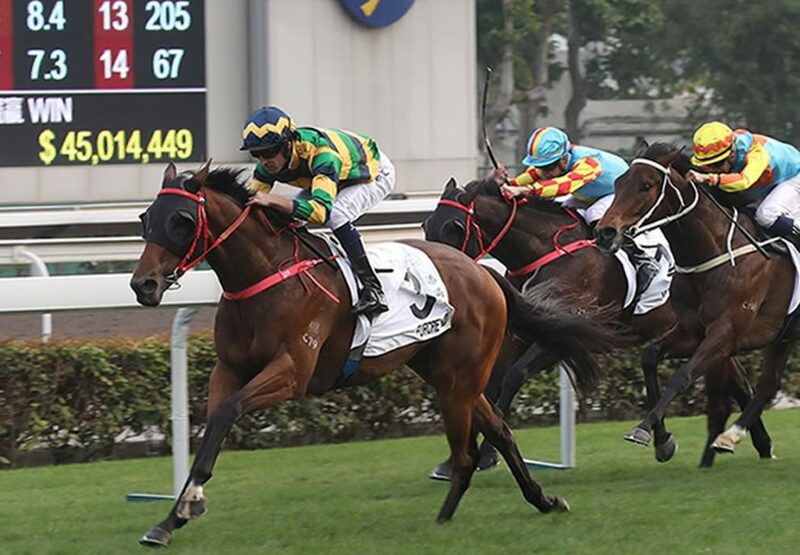 Furore (4g Pierro x Stormy Choice, by Redoute’s Choice) emerged as one of Hong Kong's budding four-year-old stars with a powerful come-from-behind performance in the HK$10 million Hong Kong Classic Mile (1600m) at Sha Tin on Sunday. 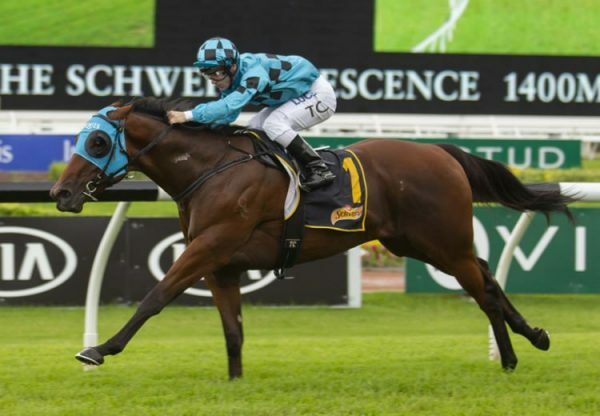 Bought for $210,000 at the 2016 NZB Premier Sale from the Haunui Farm draft by Australian Bloodstock/Lees Racing, Furore began his career in Australia for the Kris Lees stable, where he won four of his six starts and was third in the Group I ATC Rosehill Guineas (2000m). "It felt every bit as good as it would have looked," he said. "I'm delighted with him – this is not his trip. After performing like that over this distance today, that's very exciting for the rest of his Derby preparation. "I sat on him last week and certainly wouldn't have expected him to show that sort of turn of foot over this distance against this opposition. He worked like he'd run well at a mile but I had my doubts that he could win at this class at the mile. 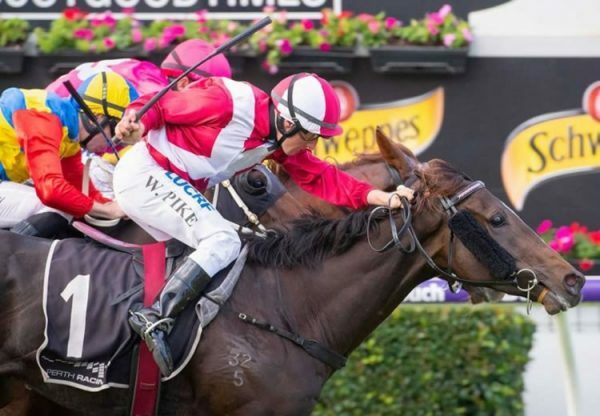 "I thought, that being the case, I wanted to ride him a bit more conservatively than he was last start, just to get him a confidence-boosting run heading towards the Derby. 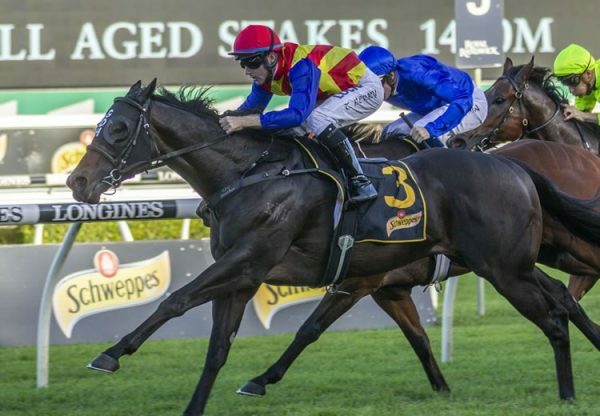 He was here on a Derby pass, and judging by how he performed this afternoon, it puts him in very good stead for the 2000-metre course." 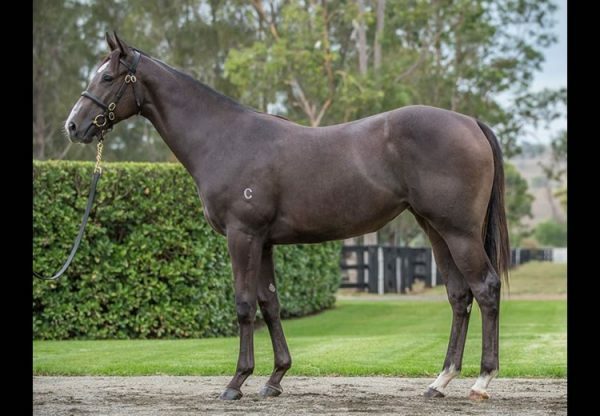 The 14th stakes-winner for Pierro, Furore is a half-brother to Hong Kong Group III winner Blizzard and is from Stormy Choice, a three-quarter-sister to Group I winner Danestorm.